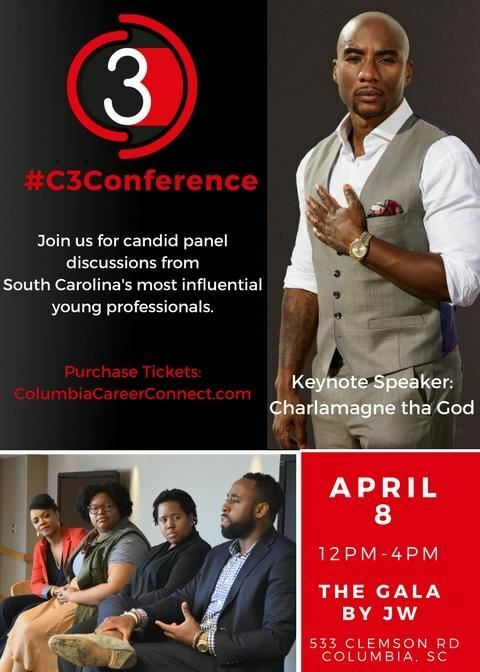 Join the event for a candid panel discussion from South Carolina's most influential young professionals. Keynote Speaker: Charlamagne tha God. Program targeting young professionals from ages 18 to 35. Presented by JW.